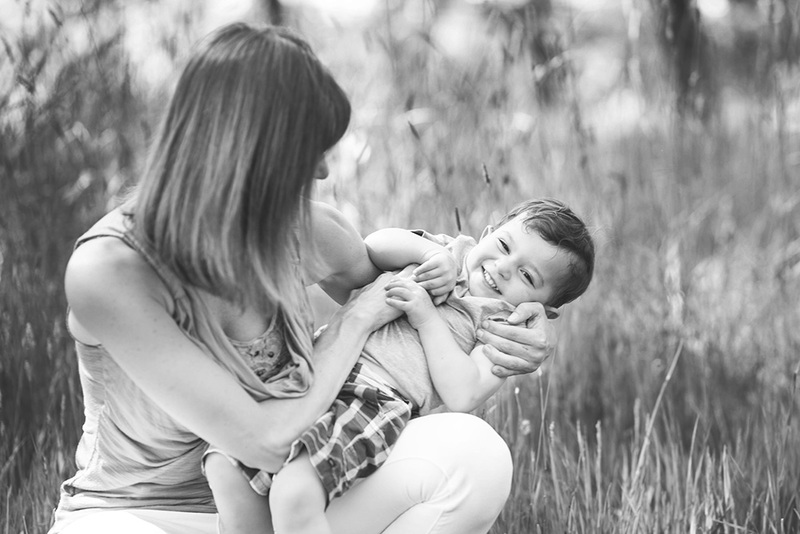 I’ve just been loving these Mothering Mini Sessions! There’s nothing like the bond between a mama and her kiddo. Hillary and Theo were no exception. I loved spending a little time following them around the park. They clearly adore each other, and their calm connection was a pleasure to witness. 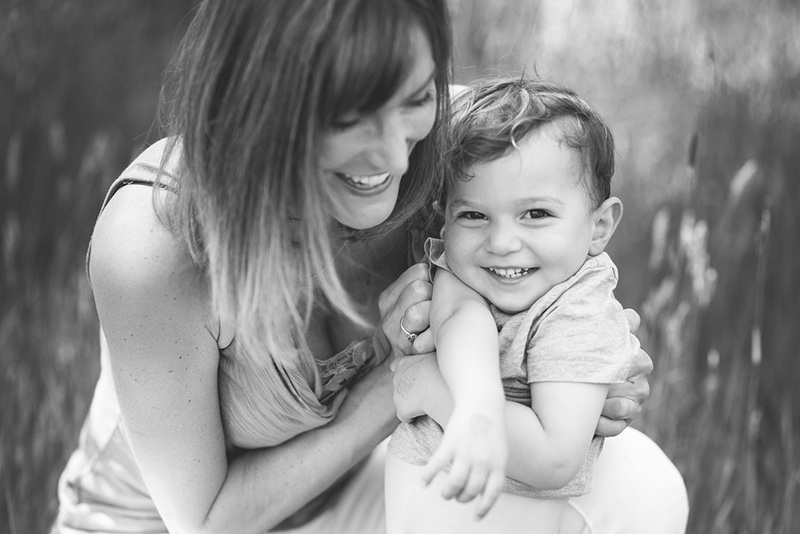 This was mostly a Mothering Mini Session, with just a little bit of Dad snuck in there. Emma has taken a couple of Moms with Cameras classes from me, so I’ve seen a lot of images of her girls over the last couple of years. But it was SO much fun to finally meet them in person (and Dad too!) This was one of the easiest sessions I’ve done in awhile. Everyone was happy and agreeable the entire time (with a 3.5 year old and a 6 month old, that’s pretty much a miracle!). And they basically posed themselves. I mean, come on you guys, how sweet are these four?! Emma, thanks for bringing your family to me! It was truly a pleasure. I’m happy to do it again any time! 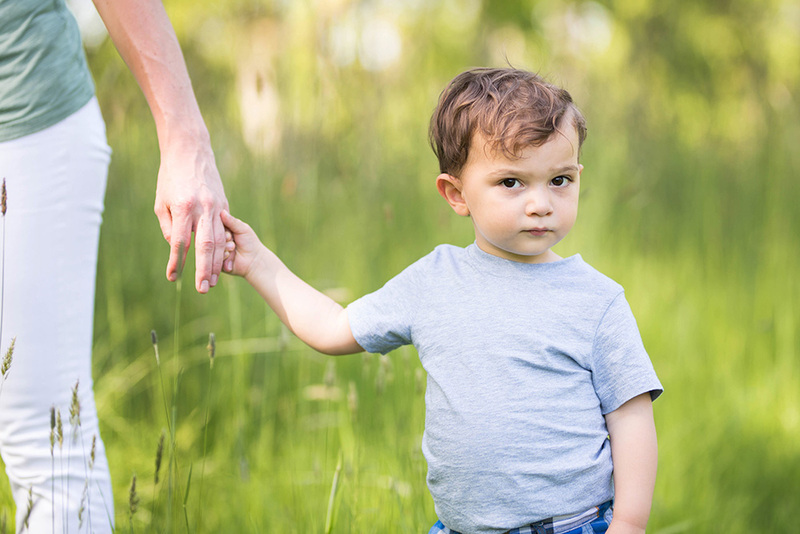 I just love the range of emotions that you can get from a two year old in a very short time. This little lady took full advantage of our willingness to chase her all around the whole park, and gave me lots of opportunity to document her different expressions! I miss having a two year old. Such a fun age (no, I’m not kidding!). Thank you, Fosters, for trusting me to document your family! Elaina was one of my son’s first friends. We met her in our PEPS (Program for Early Parent Support) group when the kiddos were just around 3 months old. After our move to Portland, it’s gotten harder and harder to see them. So it was extra fun to meet up with the whole family for a session! Little Cooper isn’t so little anymore…and Elaina is a full on kid. Time is going so fast…I hope to see you all sooner or later this time, Wentz Family!! Also, I have to mention how much Sam is looking like his dad! Sara, I know how annoying that can be to hear sometimes (coming from someone who’s son “looks exactly like his dad! !”), but oh my gosh. His little grown up face is so Nick! Though I definitely see you in some of his expressions! I can’t wait to see you all again and see how much more he’s grown.